Along with other beautiful travel destinations in Thailand, The stunning beaches in Thailand attract scores of visitors every year and make it the imaginary travel destination that appeals you, enthralls you and bewitches you. 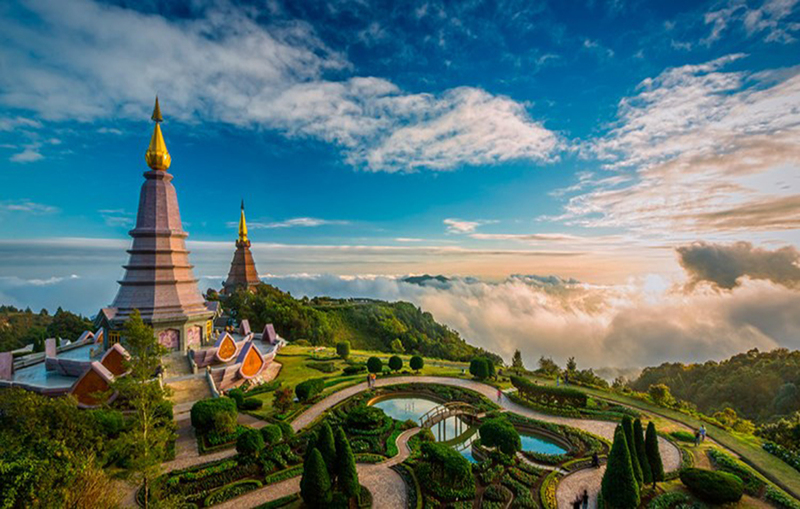 Thailand is the one of the best global tourist destinations that draws more visitors than any other country in Southeast Asia, makes you visit again and again. Thailand is the best holiday destination that you and your family dream of. A few royal palaces, lush green gardens and gorgeous architecture welcome you at the house of the royalty. If you are fond of street food, it has gigantic gamut of delicacies you find at roadside restaurants. It has all that a person or family like to have on their vacation tour including natural beauty and well-known hospitality. By taking Thailand Tour Packages with GLOBIMAX, you can also explore more to make your holidays real fun.